Thanks for sharing this. I really enjoyed it, especially as the train was coming over the border into Scotland which is where I live. Funny but odd – this post reminded me of my high school English teacher. She was writing her doctoral thesis on TS Eliot, but kept talking about Auden. I have a lot of trouble understanding poetry, so I’ve avoided both of them. My mistake. I have similar trouble and there’s some I will probably always avoid but don’t tell!. Much thanks for following FND. Thanks for this – I’ve printed it off for my husband who’s into model railways and steam engines. He’ll love it! How lovely – I hope he enjoys it! 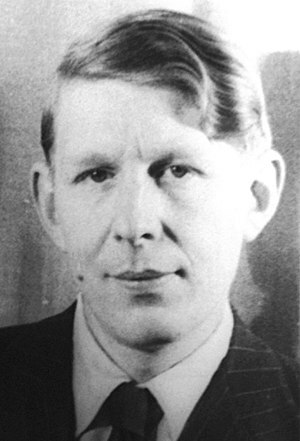 I love Auden’s work… thank you for this post! Indeed, no. Thank you for stopping by and taking time to read.